The West Yorkshire Winter and Summer Festivals are in association with Leeds Beckett University. Level 4 – the School Games finals: a national multi-sport event where the most talented young people in the UK will be selected to compete in our national sporting venues. Yorkshire Sport Foundation organise the Level 3 Games in South Yorkshire and West Yorkshire. All school staff and PE teachers can start by encouraging young people to participate in sport and competitive opportunities within their own schools. Contact your local School Games Organiser for details of local qualifying competitions and inter school events. 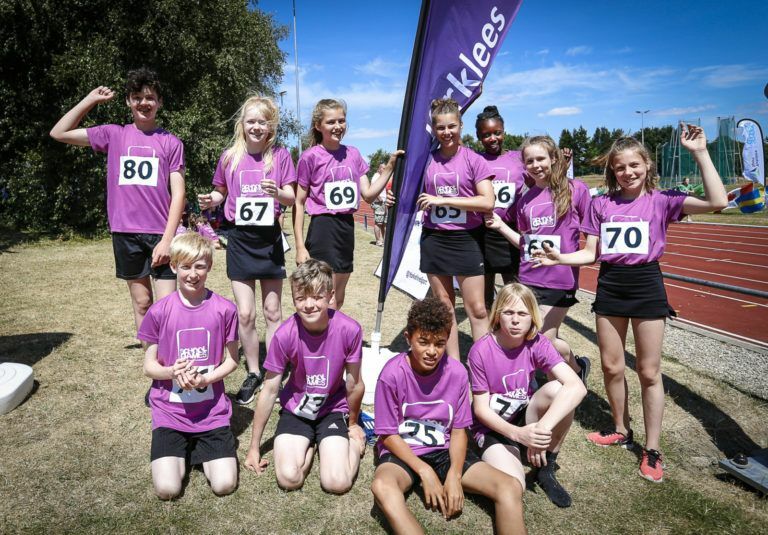 School Games Organisers are staff tasked with coordinating and delivering district qualifying rounds before schools can compete at a County level. There are a few ‘open’ events for direct entry that do not require qualification. For more detailed information about the School Games, see the left hand side of this page for specific links. For the latest news and results, search Twitter for #SYSG and #WYSG. Check out our photos on our facebook page. Find out the local contact for School Games Organisers in your district. Information for organisers, teachers and competitors including rule books, schedules and risk assessments. Find answers to some commonly asked questions about the School Games.